One Day in Barcelona: What to do? So much to do, so little time… If you follow this guide, you’ll hit many of Barcelona’s most iconic sites. Chances are you’ll be itching to come back! 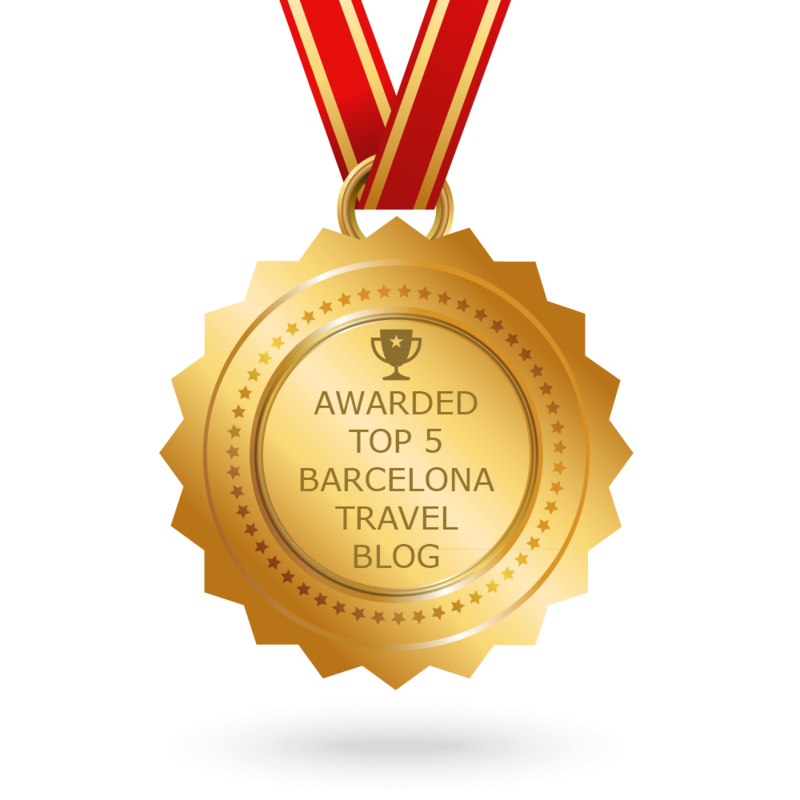 Read More about One Day in Barcelona: What to do? For a greater understanding and appreciation of the history that has shaped Barcelona into the metropolis it is today, the Arqueoticket is the way to go.